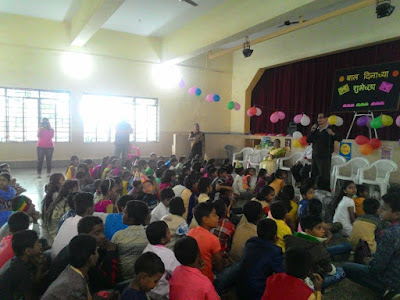 Pune, 14th November 2016: Bosco Samajik Sanstha (BSS) celebrated Children's day with 168 kids from various slum areas in Pune. 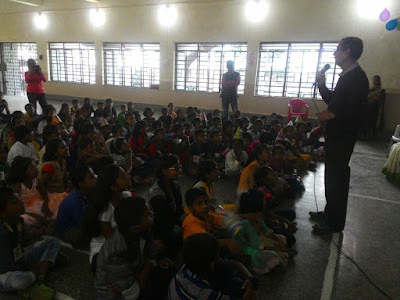 BSS used this opportunity to spread awareness about child rights among children. Fr. Nelson Carvalho, Fr. Vincent Rasquinha, Fr. Briston Britto, Br. 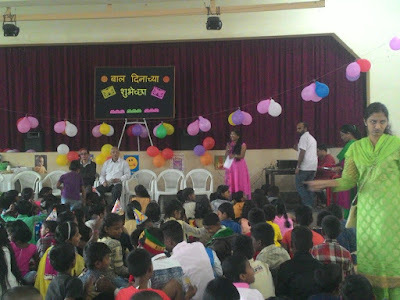 Rudolf, Mr. Ashish Jadhav, Ms. Kirti Akade were present for the programme. On this occasion Fr. Nelson taught songs to the children. Fr. Vincent spoke about the importance of moral values and strong moral character among children. 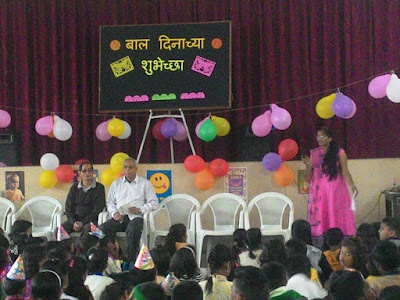 Ms. Kirti spoke to children on the importance of children’s day and that children should enjoy every moment of their childhood years. There was lot of fun and frolic through games and competitions. Prizes were distributed to winners. Snacks were served to everyone. 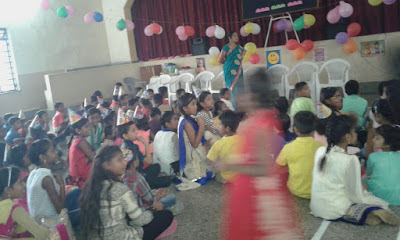 Children had gala time and they went back with lot of good memories about the event.